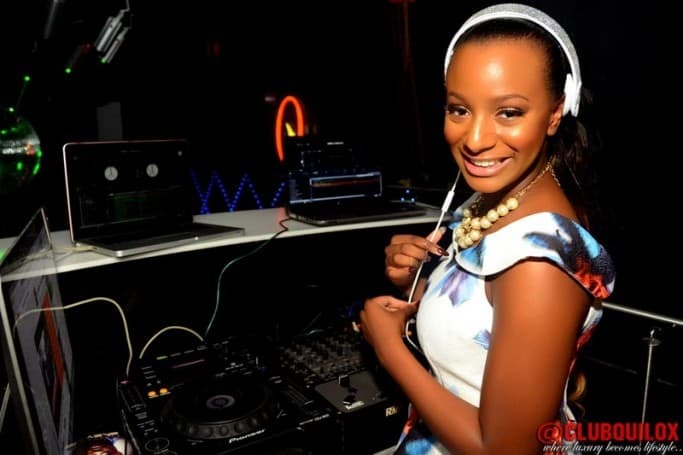 DJ Cuppy and Victor Anichebe end relationship? 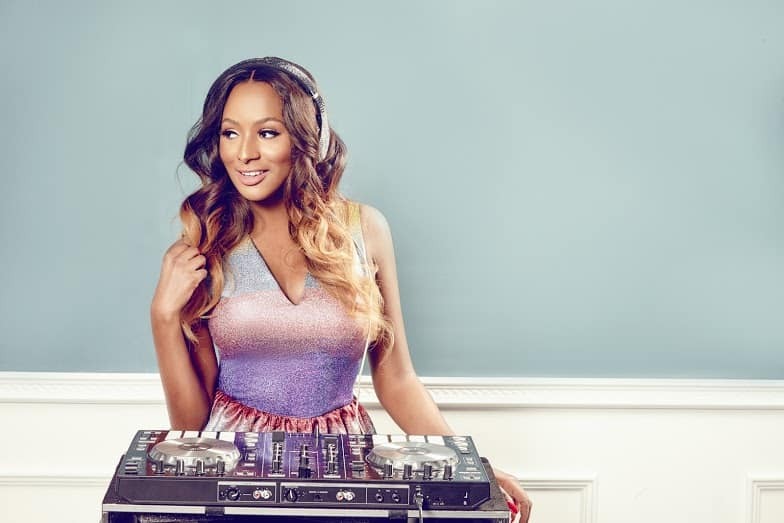 -DJ Cuppy breaks up with boyfriend Victor Anichebe. 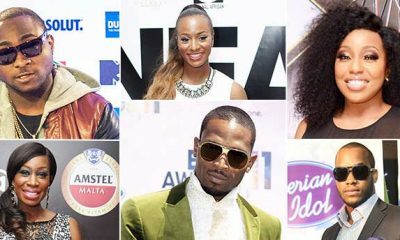 The love relationship between Nigerian footballer, Victor Anichebe and his Nigerian disc jockey girlfriend, Dj Cuppy has reportedly hit the rocks as the duo seem to have ended their love relationship. 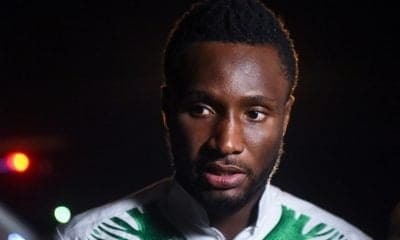 In a video shared by DJ Cuppy, she was seen chasing Victor Anichebe out of their hotel room, calling him her new best friend and captioned it with; “When you are cool with your ex”. 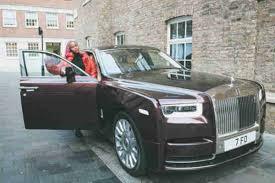 The former lovebirds allegedly called it quit during their time away in Dubai. Moments after sharing the video, Dj Cuppy reacted on a post of her describing her ex, calling Victor a fool in her mother tongue, she wrote; ‘Issa Ode’.